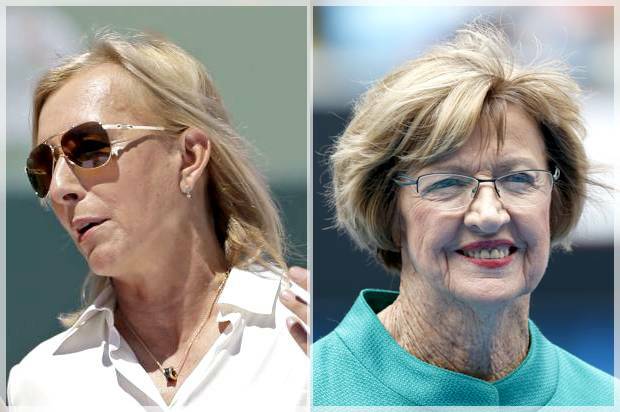 The Australian Open final will be one to remember as familiar faces who have grown up together will grace the court for a ninth time at a Grand Slam final. The Williams sisters have played one another 27 times in their career with Serena having the best head-to-head record of 16-11. Come Saturday morning this will be a rivalry, but not a rivalry since the two are sisters and have constantly rooted for one another regardless of the outcome. The possibility of an all-Williams final was in the air once both sisters made the quarterfinals and even became more of a reality once the last name “Williams’ appeared twice for semifinals matches. The emotions between Venus and Serena were different than usual. Post win for Serena ended in a pumped fist and smile, whereas for Venus she just could not contain herself. Venus flung her racket in the air and raised her arms in celebration. A couple of knee dips, air jumps and of course tears of joy followed behind it. No. 2 ranked Serena won her semifinals match in only 50 minutes over Mirjana Lucic-Baroni 6-2, 6-1 early Thursday morning right after her sister. As for Venus, her semifinals match lasted longer, 2 hours and 26 minutes, and went for a thrilling three sets against fellow American Coco Vandeweghe 6-7(3), 6-2, 6-3. 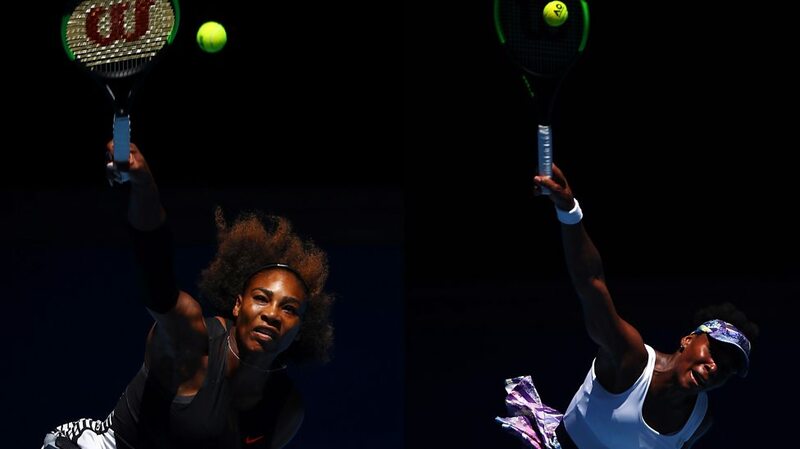 The Williams sisters enjoy playing one another without any sense of pressure. 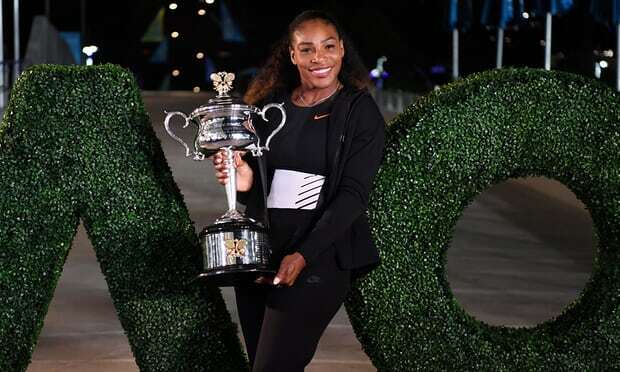 The dominating force between the two of them has been instilled in every Grand Slam possible as they will share together 30 Grand Slam titles after Saturday morning. 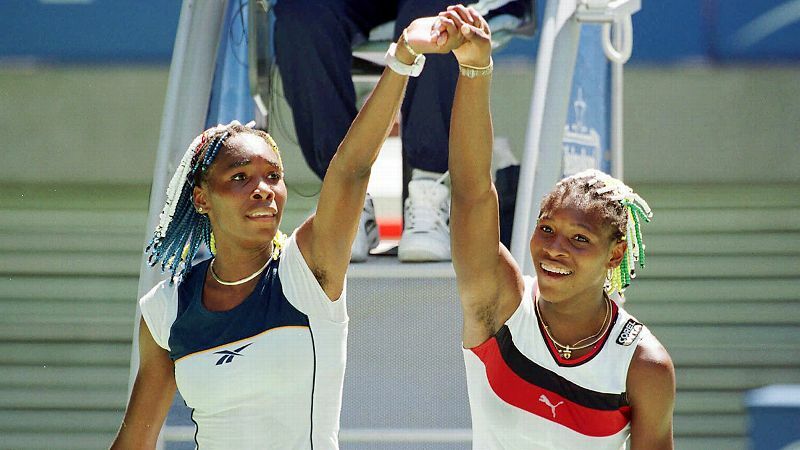 The beginning came at the Australian Open where Venus and Serena played each other for the first time in 1998, 19 years ago. It was in the second round of the tournament where Venus won 7-6(4), 6-1. It was the beginning of sisterly rivalry that currently stands. In the early years, Venus was the top playing sister with both of them having one title a piece. Serena won her first Grand Slam in 1999 at the US Open beating Martina Hingis 6-3, 7-6(4). Venus won her first Grand Slam in 2000 at Wimbledon defeating Lindsay Davenport 6-3, 7-6. As time dwindled on, the spotlight turned more to Serena who was gaining more victories via Grand Slams and other tournaments. The invention of the “Serena Slam” was even invented. That was when Serena held all Grand Slam titles simultaneously. Venus throughout her career managed to acquire seven Grand Slam titles, 49 career titles total. 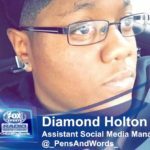 She’s battled and conquered the autoimmune disease Sjogren’s Syndrome, that she was diagnosed with in 2011. 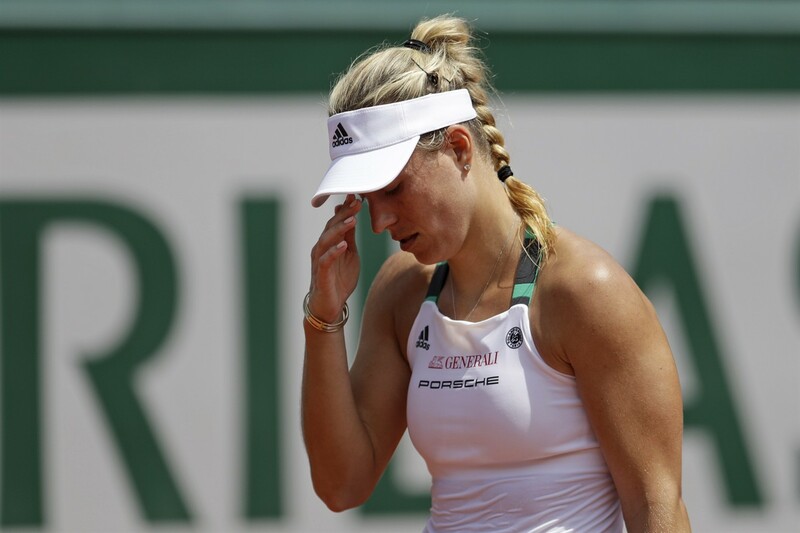 Many thought she would not come back from such a disease and still be able to contend and be a threat in the WTA. But still she rose and continued to push forward even now at the age of 36. 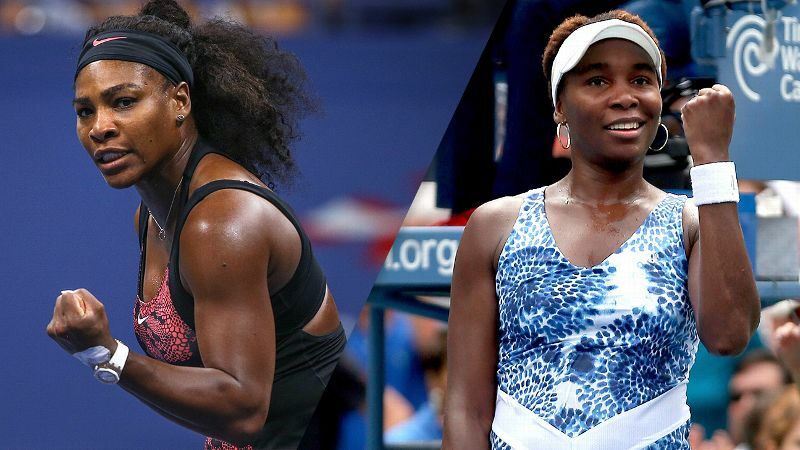 Facing each other will be the usual fun for the Williams sisters, but a win from either sister makes a statement on either side. Serena is one win away from a 23rd Grand Slam title, which will be the most in Open Era. She’s currently tied at 22 with former tennis player Steffi Graf. Winning on Saturday will not only give her 23 Grand Slam titles, but she will regain her world ranking of No. 1. For Venus, there aren’t any records or milestones that are awaiting to be reached. It has just been a long time coming for this superstar since her last Grand Slam win was at Wimbledon in 2008 where she played Serena and won 7-5, 6-4. The gap between major finals is the longest for an Open Era player: 7 ½ years. It’s been 14 years since an Australian Open finals appearance as well. At the age of 36, Venus may want to keep us certain that she still has it in her to be the biggest competitor in the game.